My name is Filippo Vanzo and I am a freelance illustrator and cartographer. 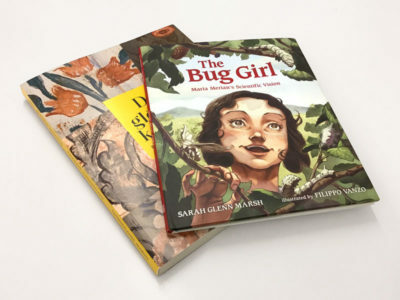 I create images for a wide variety of industries and purposes, such as books, children’s literature, maps, tabletop games, advertising, museums, magazines, and for private use. I like to work with characters and storytelling, creating dynamic and dramatic compositions. I also love to do a lot of research for maps, historical, educational or natural history projects. If your project requires either creativity or science (or both!) please have a look at my theme-based portfolios and you might just find what you need. Folklore, myths, legends have always fascinated me. More generally speaking, I absolutely love storytelling. My hand and brain might be in the arts, but nature is where my heart ultimately lies. 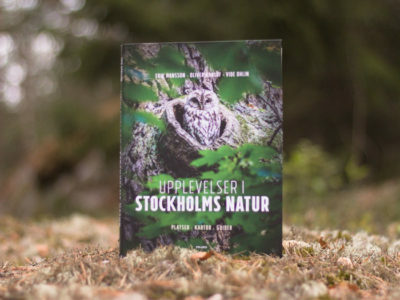 Using my work to promote, celebrate and protect the natural world with books, posters and informational material is all one can ask for. Portraits, illustrated infographics, historical and ethnographic reconstructions. Anything that requires accurate representation and extensive research is surely my cup of tea! Maps are our window into the world, be it real or imaginary. They tell stories like no other medium. I create illustrated maps that are both beautiful to look at and well-designed, for a great variety of uses and industries. 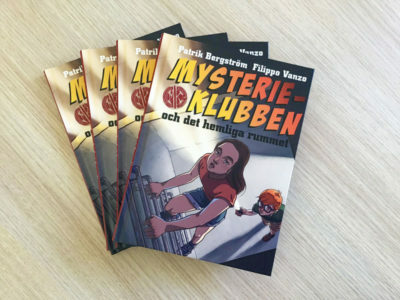 Do you need an illustrator for your project? Do you want to ask for a quotation, or simply say hi? Ghosts trolls and stone ships. 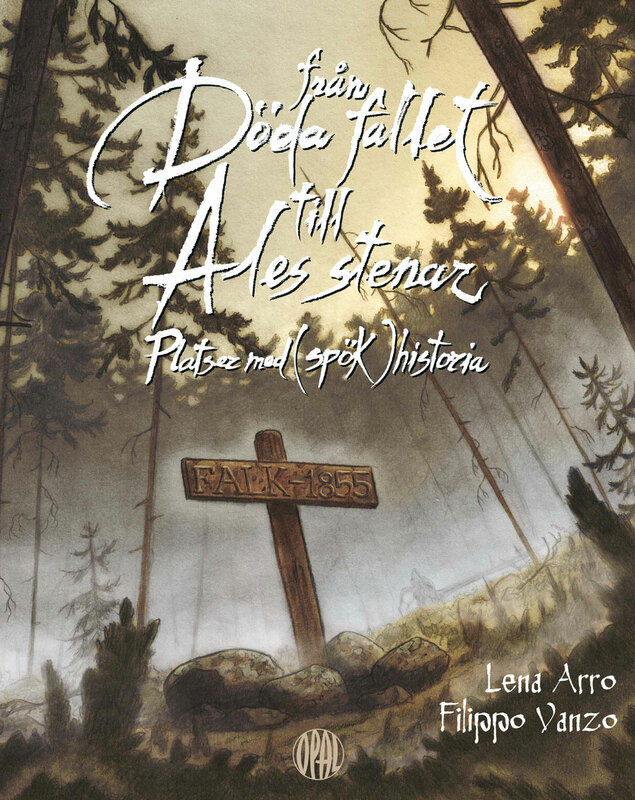 Från Döda fallet till Ales stenar – Platser med (spök)historia is an intriguing mix of fiction, folklore, horror and history, as it takes the reader into a North-to-South journey across Sweden. 9 remarkable locations and their historical and supernatural legacy, fully illustrated!